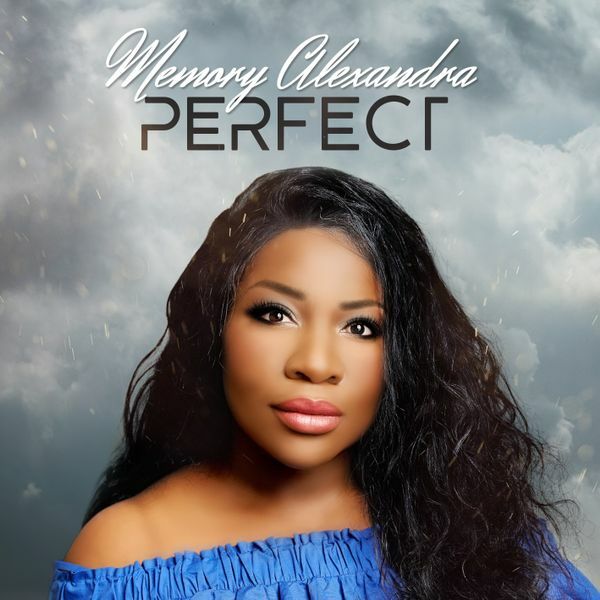 Pop recording artist Memory Alexandra releases her debut single "Ride"
LOS ANGELES - Aug. 11, 2018 - PRLog -- Independent pop artist Memory Alexandra proudly presents the release of her debut single "Ride". Quickly gaining national attention, airplay and notoriety. The young singer/songwriter is dominating the scene with no signs of stopping. "Ride" the first single from her 18 track album Perfect, is rapidly becoming one of radio's most requested and accumulating a great amount of interest. The talented young singer exemplifies what it truly means to dedicate herself to such an influential medium. Established in 2008, Music Registry Inc has helped over four thousand recording artist achieve major label contracts, distribution, sales, radio play, grammy nominations, tours, press and films.